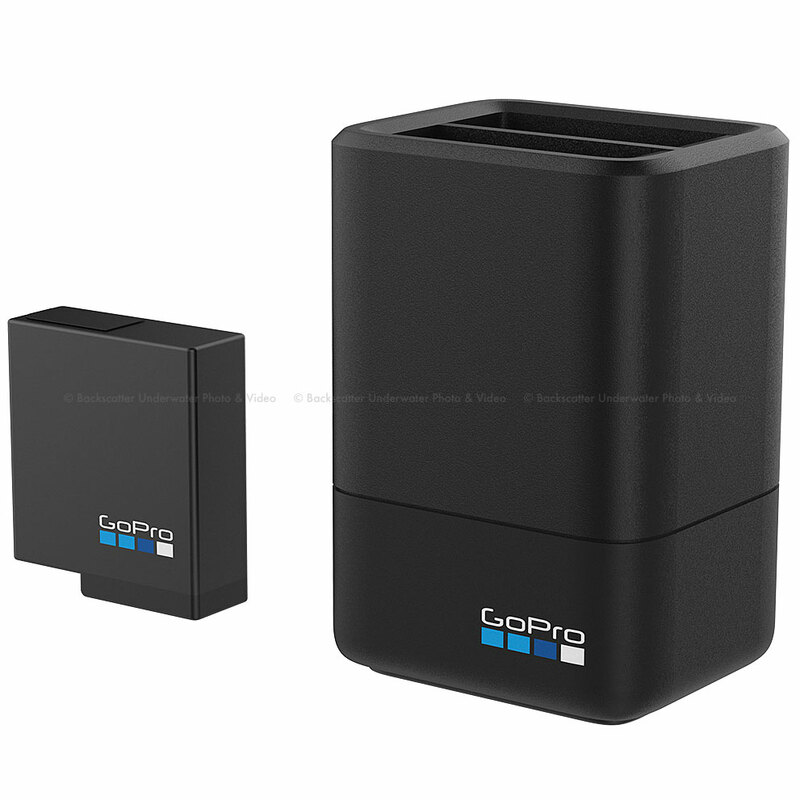 GoPro do not come with an external charger. 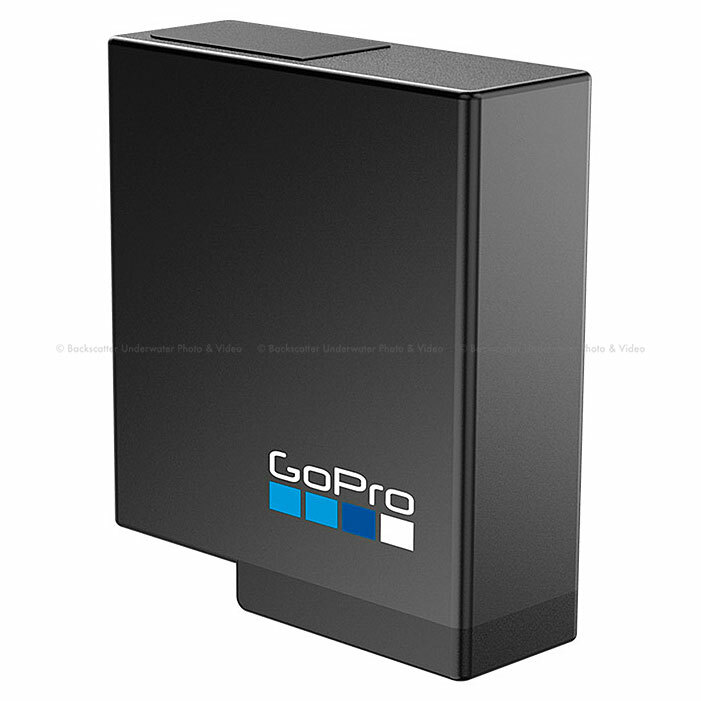 Add one and charge up to 2 batteries at once. 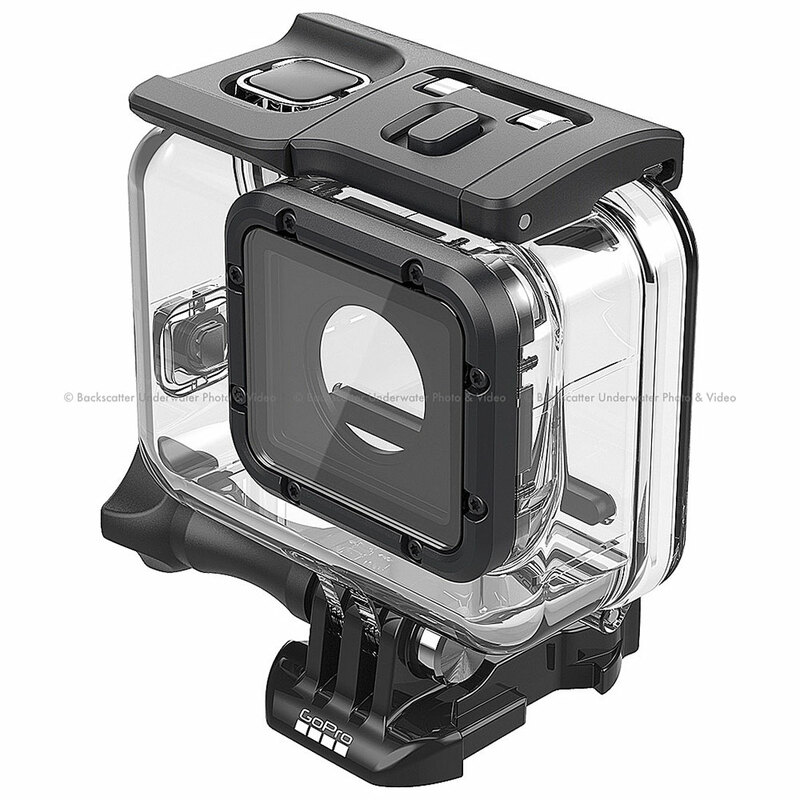 The FLIP Filter system requires the GoPro Super Suit Dive Housing. RAW photos provide the most flexibility when using advanced photo editing software. WDR photo mode captures both added detail in shadows and highlights in the scene.